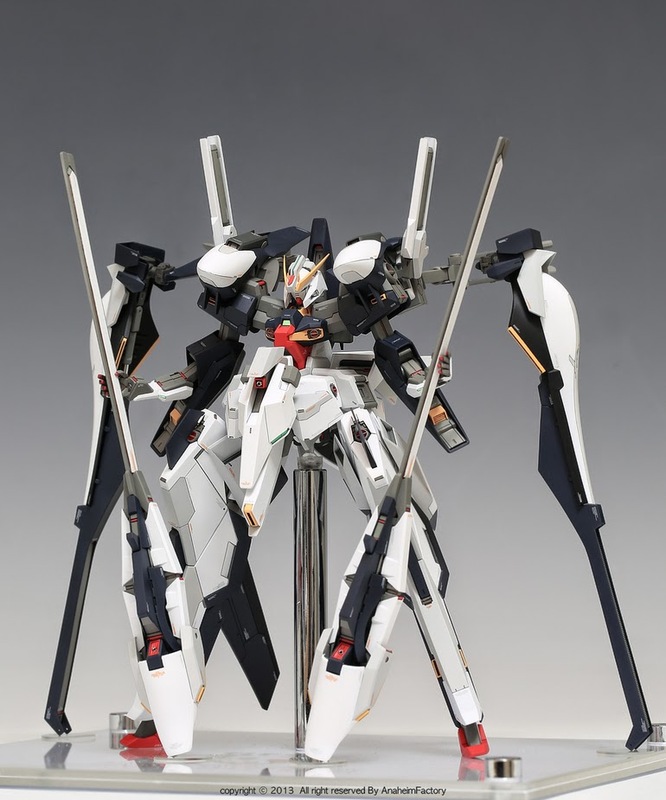 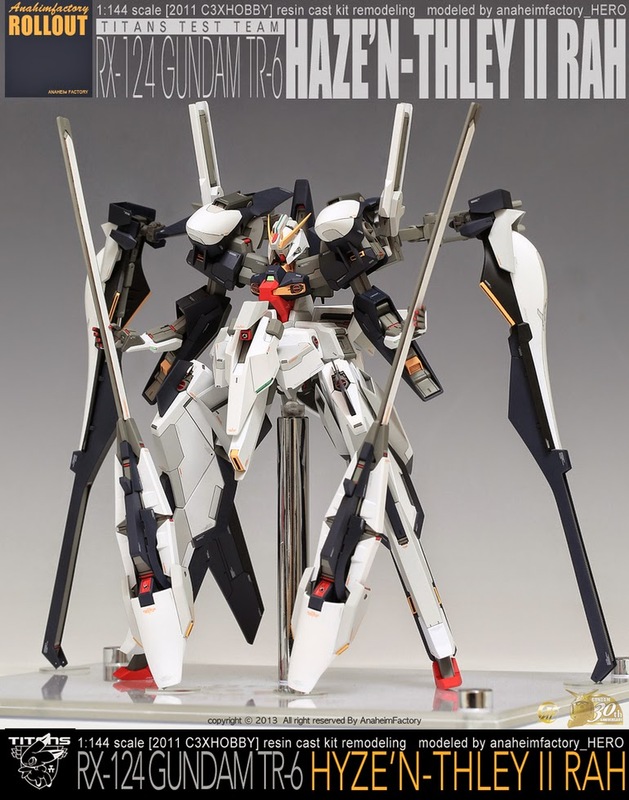 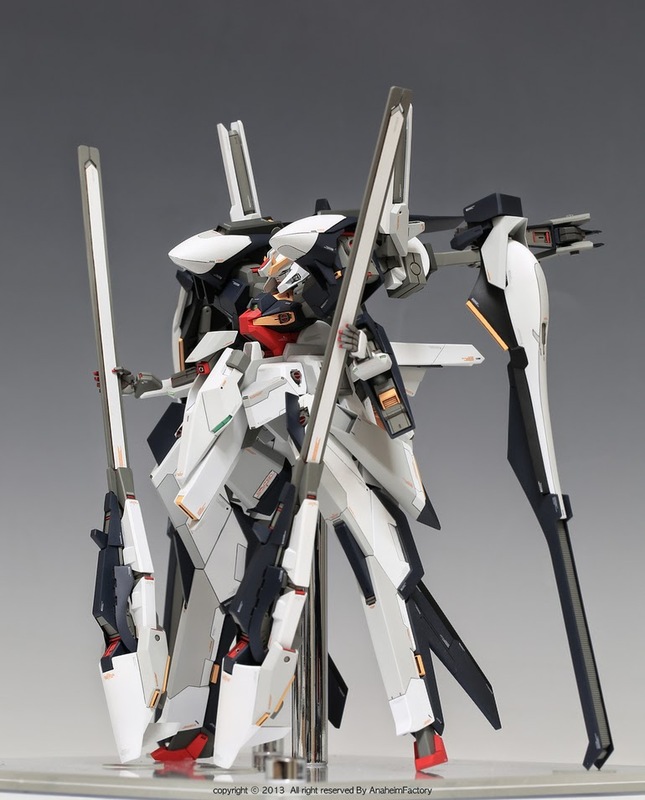 1/144 RX-124 TR-6 "Hyze'n-Thley II Rah"
Very impressive build! 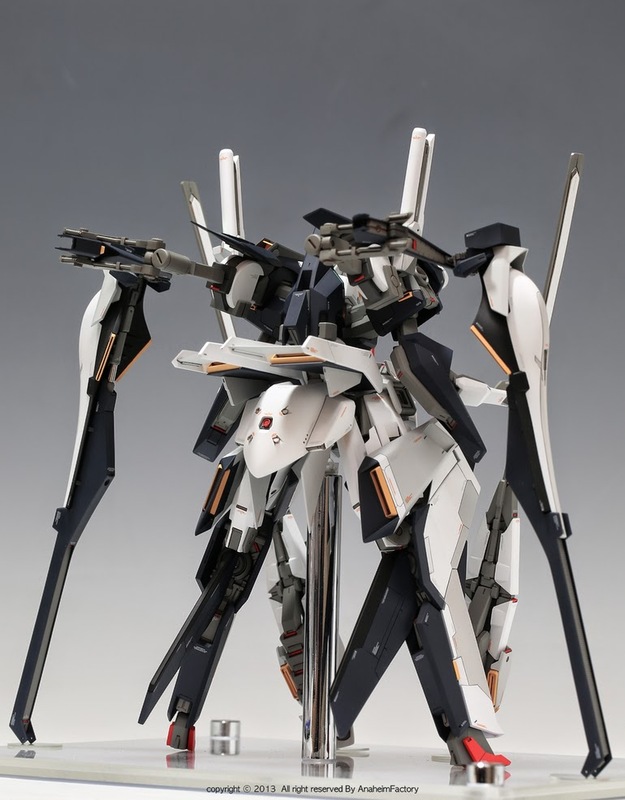 I love that it looks really like a plastic model kit, but no it's a resin garage kit that was sold at CHARA HOBBY 2011. 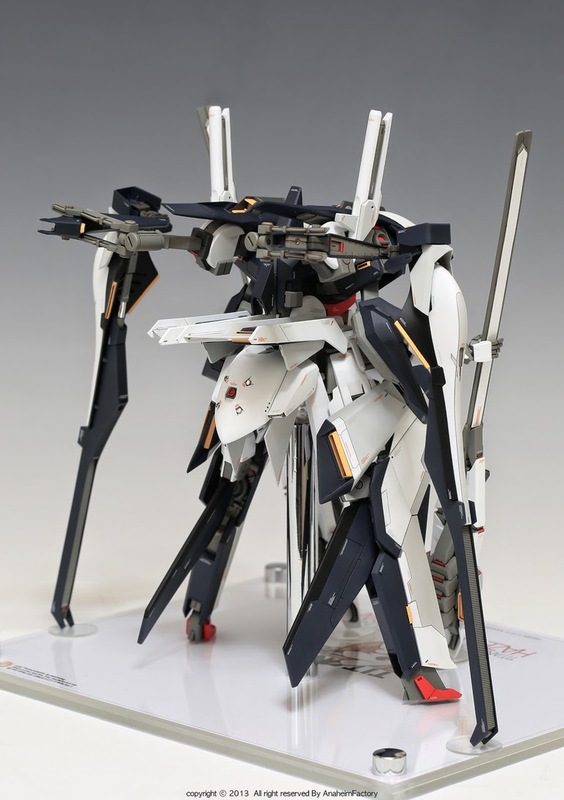 The whole model looks amazing, the details and paint job of this model kit are stunning! 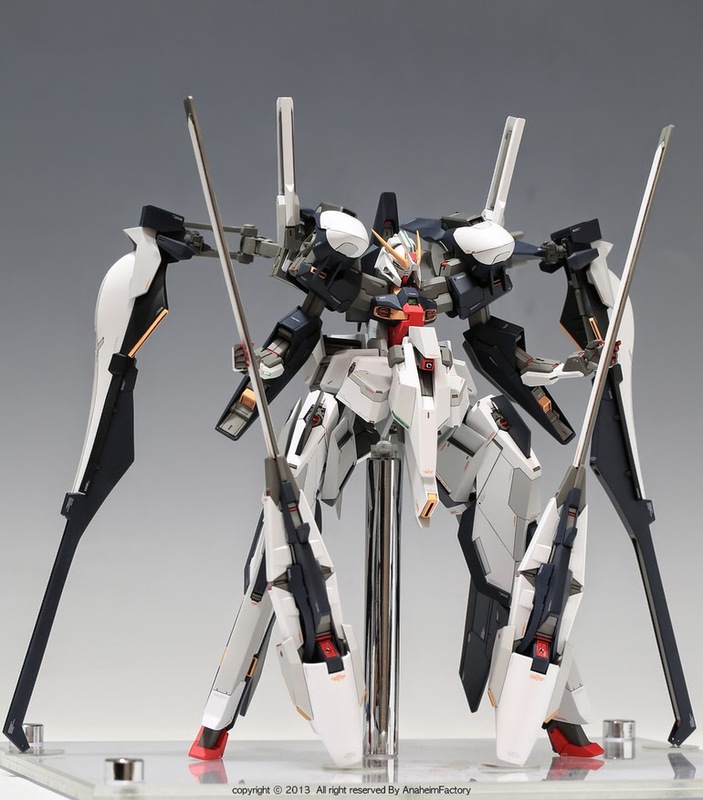 How I wish that Bandai releases this kit.